The kukri or khukuri is a well-known knife from Nepal because of its inward-curved blade; it is similar to the machete since it can be used as a tool and a weapon. Based on tradition, the kukri was used as a basic utility knife by the Nepalese people, and since it is genuinely a useful tool, these people still continue to make use of these knives for everyday use. 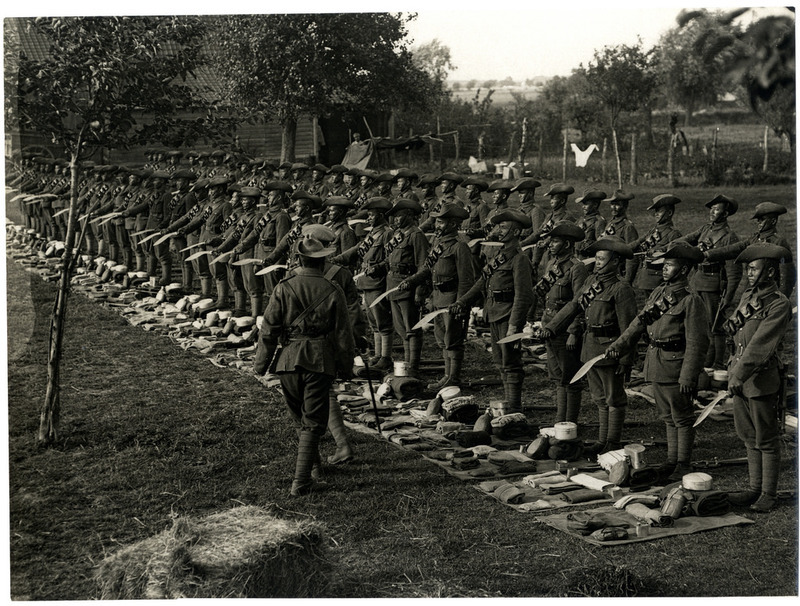 Additionally, it is also one of the most essential weapons of the Nepalese Army, the Assam Rifles, the Royal Gurkha Rifles – British Army, the Indian Army’s Gurkha regiments, as well as all the other Gurkha regiments that can be found all over the world. It is a really interesting blade and if you look further into the history of these, you will see that it usually appears in the Nepalese heraldry and is utilized in a lot of traditional Nepalese rituals like weddings and other similar occasions. What makes this knife even more fascinating is its great mythical prominence in Nepal; this versatile and efficient tool was also used as a special kind of deadly weapon during warring periods and it was also used as a very useful farm implement when peace took over the land. The Gurkha Kukri Plus is probably one of the best examples of the kukri-styled blade, and if you are new to the knife world, this is one of the best things to add first to your collection. The Gurkha Kukri plus has a massive blade that is thick and extremely sharp, plus it also has a full design on its tang to give it a better and more appealing look. The steel used to create the blade is O-1 High Carbon which is known to be extremely tough so it can withstand and resist strong impacts. Additionally, the weapon’s handle is made of Kraton to give you that comfortable grip and hold while working with the tool; this type of material will also help prevent the tool or your hand from slipping during rigorous and hard cutting. When it comes to its sheath, it is made from Kydex which perfectly fit to provide adequate blade retention, and it also has a tight fit to avoid any form of rattling. One of the tough and sturdy Gurkha Kukri’s around that is made out of 1075 high carbon steel; this specific type of machete sports a blade that measures at 13.25-inches which allow it to easily chop through really thick and hard wood or even dense plants when you are going on an adventure out in the wilderness. The nice thing about the blade is that it ensures you will the best edge retention but once you take it out of the box, you will definitely need to sharpen it thoroughly since it is dull; additionally, this tool also features a thickened black blade which is known to enhance the wielder’s hits and blows. If you plan to use this tool to cut through some of the thickest logs around, this specific knife will definitely make light work out if it. This blade is definitely something you would want to have but remember that there is also a downside to it; the blade, which can work through tough situations, can eventually turn a bit inconvenient if used for extended durations but luckily, its walnut handle that encloses a full tang ensures that the tool’s blade is kept in its proper place. Additionally, this kukri has a very valuable aspect and it is the presence of a lanyard hole where you can attach a 550 paracord lanyard that can securely go around your wrist for additional protection and safety. This has become an important feature since wooden handles do not really provide the best grip for tools such as the kukri. Lastly, the Gurkha kukri has a leather sheath that is adequately durable; plus, it also has an excellent appearance because of its belt that can readily wrap around your waist. Ka-bar is one of the most popular knife makers in the United States and it has grown famous due to its excellent knives made for the USMC. 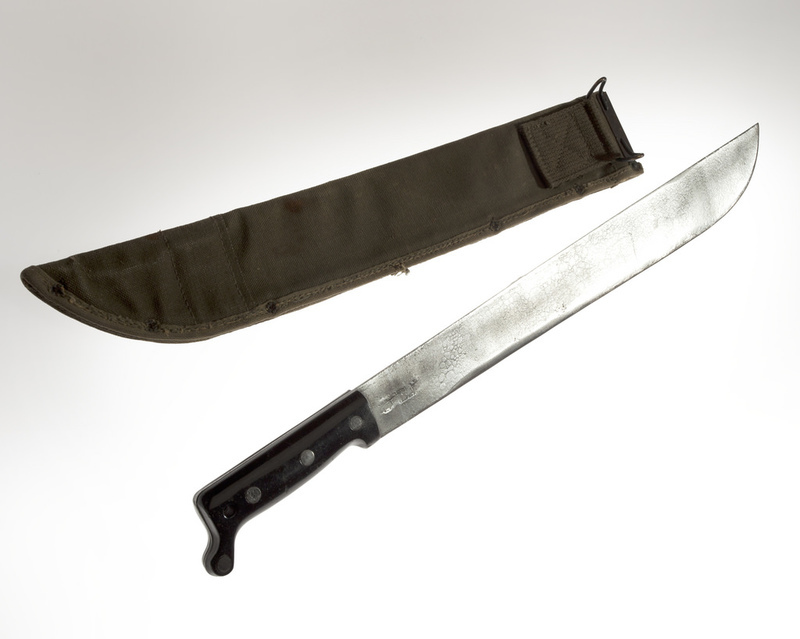 One of the knives that we speak of is the Kabar Kukri Machete which weighs 1.7 pounds and has a length of 11.5 inches. Its blade is made from the very sturdy and durable carbon steel so you know that it will be one of those tools that will not dull after a few uses. Also, the blade of this type of Gurkha kukri is extremely thick so combined with its weight, makes work like chopping through tree limbs will be easier than you imagined. Thinking about its handle? It is made out of a durable plastic / rubber material that will deliver a perfect fit in your hands; and an additional feature is its hole at the bottom, where you can attach a 550 cord to create a safety lanyard. Compared to the Cold Steel Gurkha Kukri Plus, this AEOF kukri is one of the most authentic types of handmade kukri from Nepal. After its creation, the AEOF Kukri was then issued and handed to Afghanistan’s British Gurkha Regiment. Speaking of this specific model, the AEOF has become quite popular in the Western knife market; this is because of the shape of its handle which is not like the usual appearance of a kukri’s but more like the handle of a huge Bowie knife. The beast here is this combat kukri’s blade which is forged from the 5160 carbon steel and is around eleven inches which gives the whole knife a total length of 16.5 inches; of course, you get a massive and heavy tool with chopping abilities that can be compared to an ax. If you are familiar with most of the knife companies around, you know that the Ontario Knife Company is another blade manufacturer that is doing perfectly in the United States. The OKC Kukri is one of the company’s excellent and most sought-after blades which measure a total of 11 5/8 inches from tip to the base. For its blade, it is made from authentic 1095 steel which the company focuses on to create a blade with a great edge for better use in various tasks. This tough kukri will be able to pierce through any car’s hood with ease and its blade will definitely acquire no cracks or deformations; though if you compare this with other similar weapons, the kukri is much smaller and can easily fit right into your backpack. 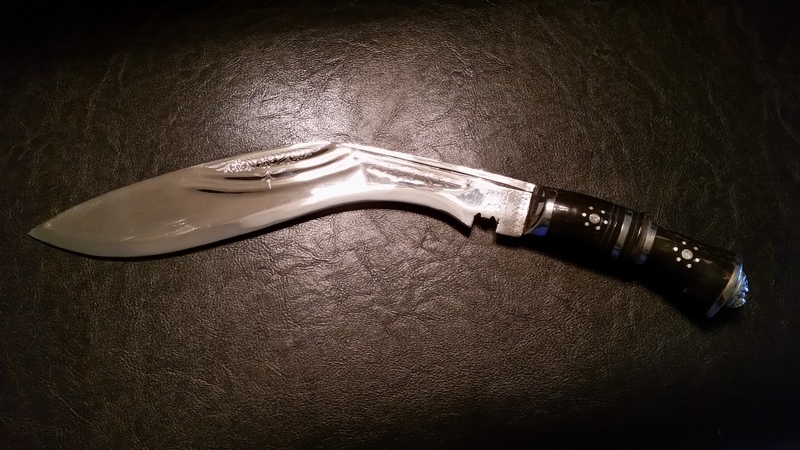 The kukri has a lot of positive reviews; however, the sheath included with this tool does not since a lot of people claim this to be rather flimsy.